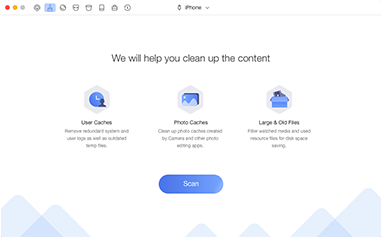 Start your FREE trial to enjoy a cleaner, faster and better iPhone iPad experience. Download Now Runs on Windows 10, 8, 7, Vista, XP (64bit & 32bit). 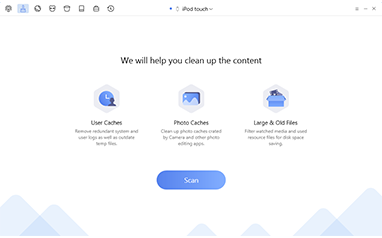 Download Now Runs on macOS Mojave, macOS High Sierra, macOS Sierra, OS X 10.8 - 10.11. Your All-in-one Solution to Keep PC Faster & Cleaner Ashampoo WinOptimizer 16 makes PCs faster, fixes system errors and removes junk files. Over 20 modules help customize your Windows and improve system stability, data security and system information transparency. 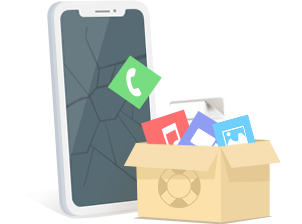 A Life-saver for your Lost iPhone Content For your mistakenly deleted or incidentally lost messages, photos, notes, music and more, PhoneRescue always finds a way to bring them back. Supports retrieving up to 29 types of file. 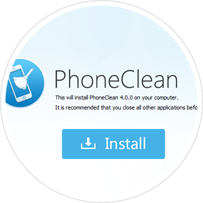 PhoneClean is 100% clean and safe to use. 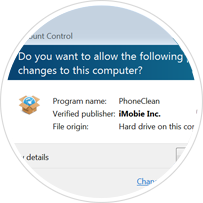 So when User Account Control asks for permission, please click 'Yes' to allow PhoneClean to make the change. 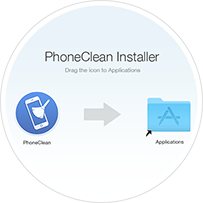 And then, you can follow the installation instructions given by PhoneClean installer. 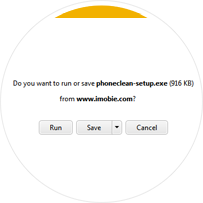 Free download PhoneClean dmg file and double-click it to start the installation. 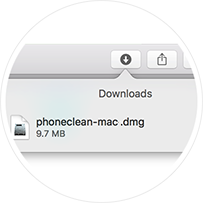 Drag the PhoneClean.app icon to your Applications shortcut. 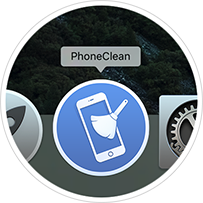 PhoneClean is now installed! 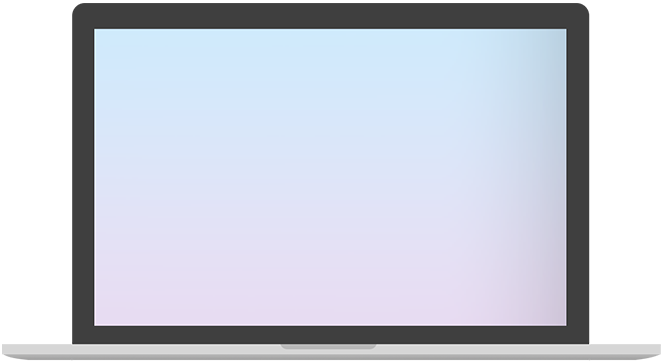 Open it on your Launchpad or keep it in dock for quick launch.